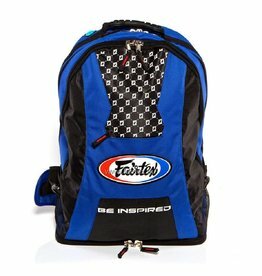 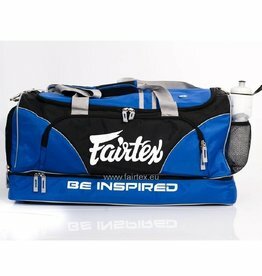 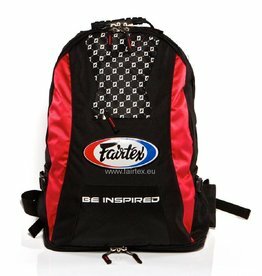 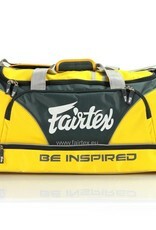 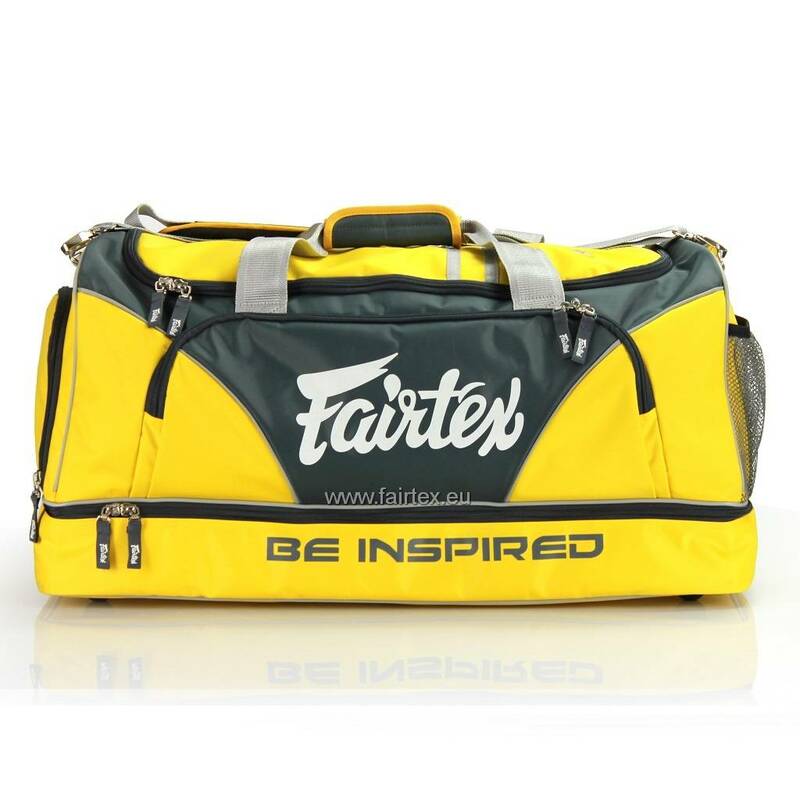 The ideal gym bag for fighters that carry a full set of gear to their training. 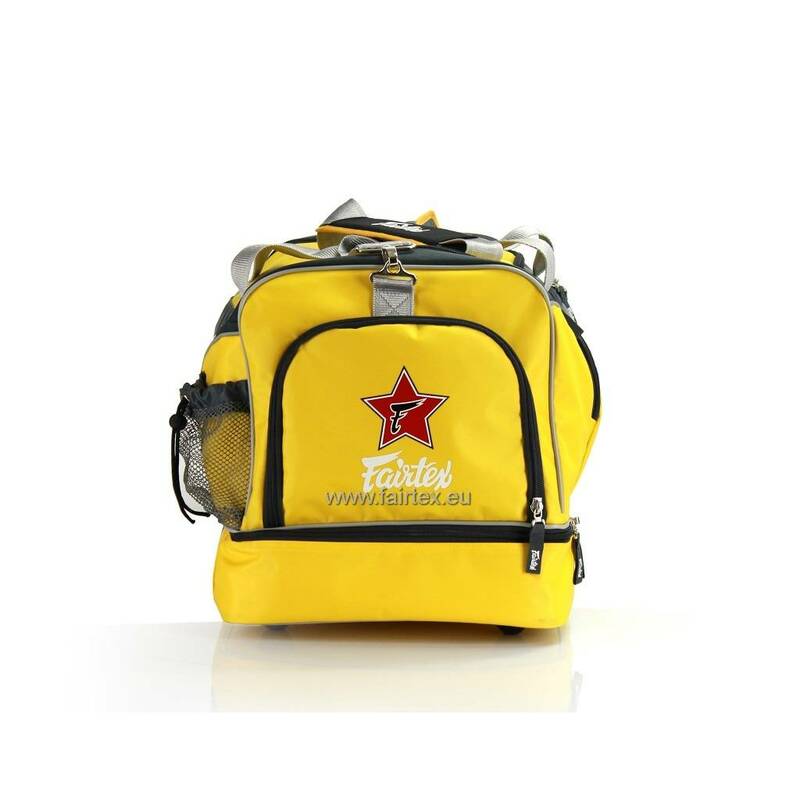 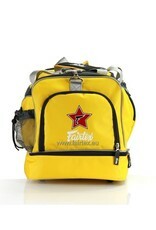 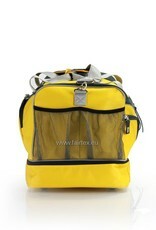 This bag is large enough to carry all your equipment, clothing and accessories. 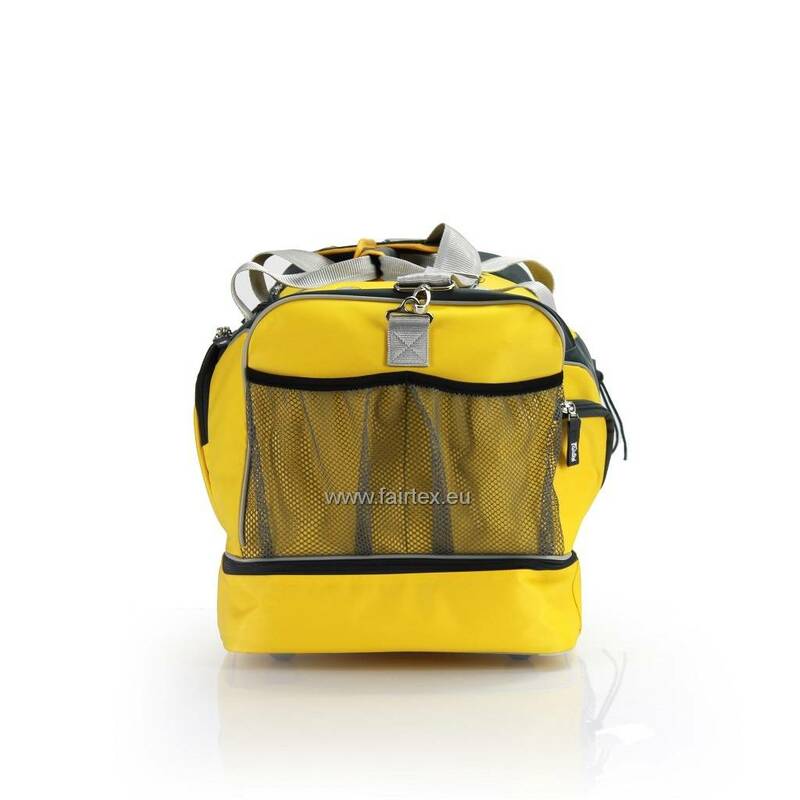 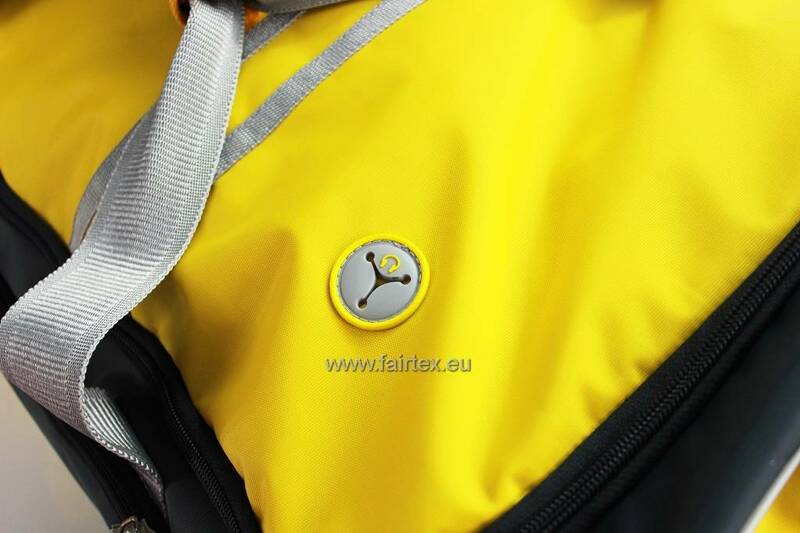 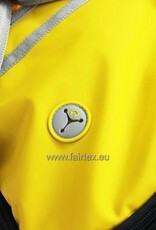 The waterproof material and individual compartments allow you to bring your wet clothes home in a sanitary way.